One of most famous, powerful and efficient multimedia player used to play almost every audio and video file in Windows Media Player that features visualization, equalizer and playlist support. There is a long history of different versions coming inside every new operating system release from Microsoft. 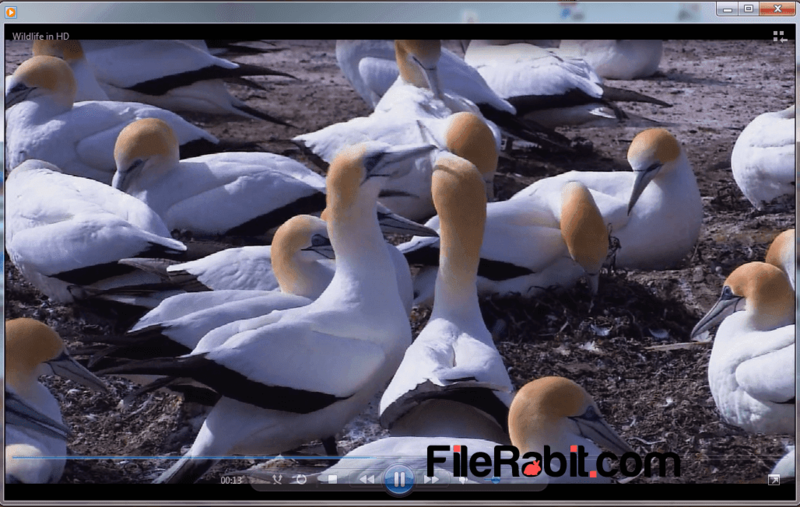 It’s easy, simple, fast and reliable multimedia player that is the default one inside Windows OS. WMP is trusted by millions of users from all over the world with using it as default playing software. Moreover, WMP can play AVI, MP4, 3GP, WMV, MP3, WAV, PLS, ARM, FLAC and more. The clean result of both 720p and 1080p movies will definitely impress user without noise or loop in video display. Furthermore, Ripping an audio CD/DVD is extremely easy, simple and fast that will save everything in seconds. Sync music library with iPhone, Android, portable MP3 players or other 3rd party removable devices. It support both mini and full screen modes alongwith few customization such as saving recent played files, connected devices and more. The equalizer is also full customizable to listen music in Pop, Hit, Dance, Bass, Classic and other pre-made presets. Microsoft Windows XP has Windows Media Player 7 as default version but they can upgrade it to WMP 11 version. Windows Media Player 12 is installed by default in Windows 7, Windows 8.1 and Windows 10 with some advance features. Insert favorite music collection, sort them by custom selection, drag & drop support and lastly save playlist for future days. Stunning visualization effects with colorful animations will get users attention while listening audio library. View complete media information including album, track, size, artist, rating and few more. 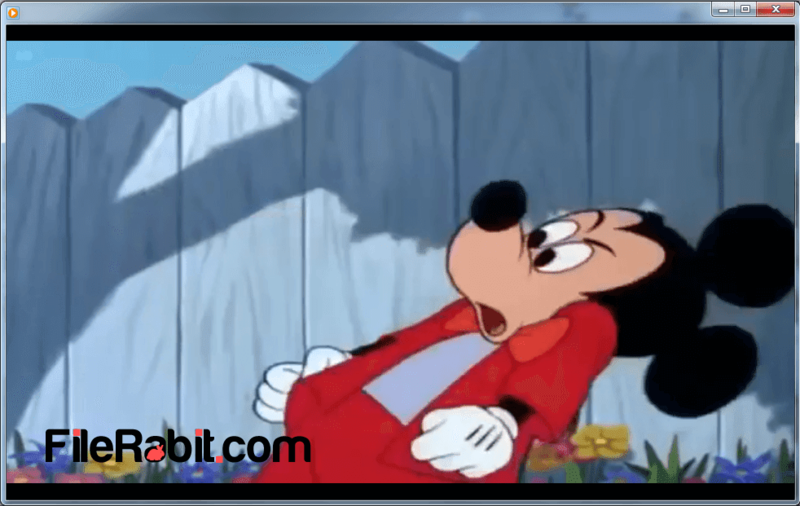 Resize player window to any size so this will help us to keep working alongwith watching videos.